Biophilic Design is an innovative way of designing new or retrofitting existing spaces where we live, work, and learn in a way that reconnects people with the natural world. The term "biophilia" literally means "love of life or living systems." Features include natural shapes and forms; natural patterns and processes; and characteristics of the natural world such as color, water, sunlight, animals and natural materials, and landscapes and geology. 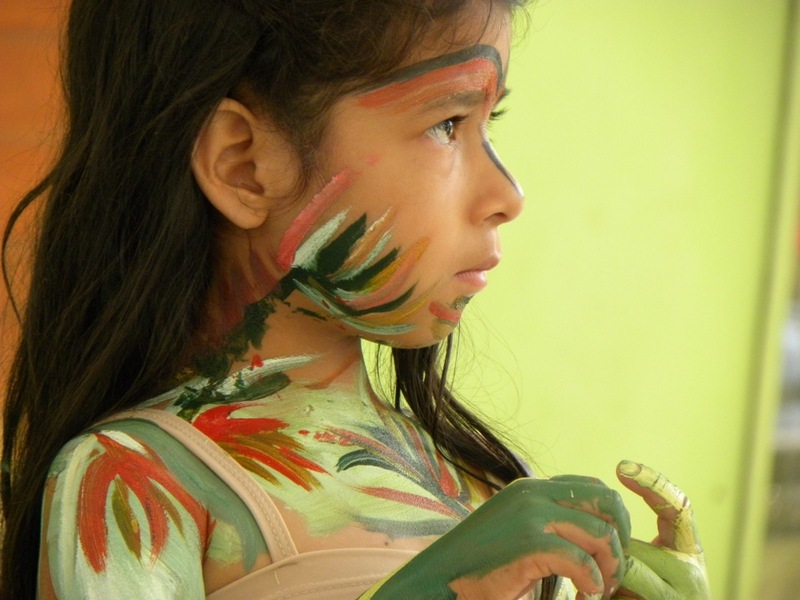 JUNE 6, 2013 / 3:00-5:00 pm: This afternoon lecture will provide an overview of the theoretic concepts of Biophilic Design as well as an overview of concepts in early childhood development. The findings from recent research and an instrument to assess the biophilic design score of a child care space will be shard. JUNE 7, 2013 / 1:00-5:00 pm: Participants interested in building upon information shared in the June 6th lecture will then work with the facilitator to apply these principles and insights into the design of a space. A case will be provided and the participants will work to develop design solutions. Finally, we will have a conversation about the potential issues in applying these design principles into the design of child development spaces. The classrooms are located in the lower level of The Living World (The building you would walk into before entering into the Zoo), North Entrance of the Zoo. In the lower level, there are a set of double doors with the word “CLASSROOMS” posted above them. 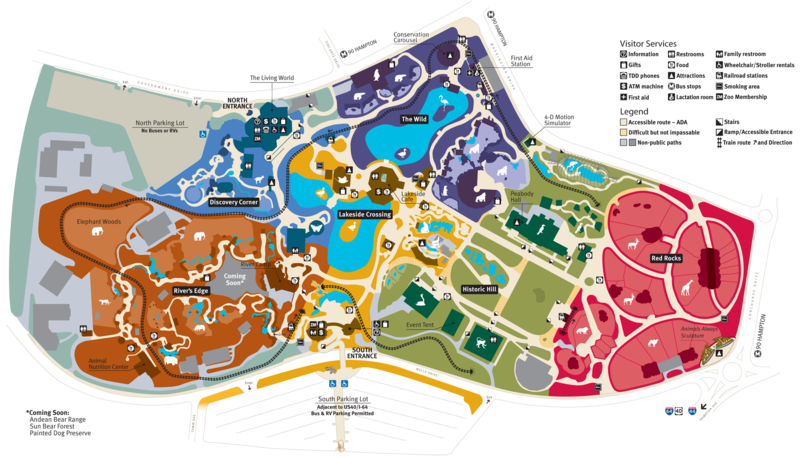 Click here to view a map of the Zoo. Open to the public; please pre-register. REGISTER: Online registration is now closed for this event. In person registration will be available at the door (June 6th lecture only).